Time and time again, we have proven our strengths as an IT solutions partner and strategic consultant. 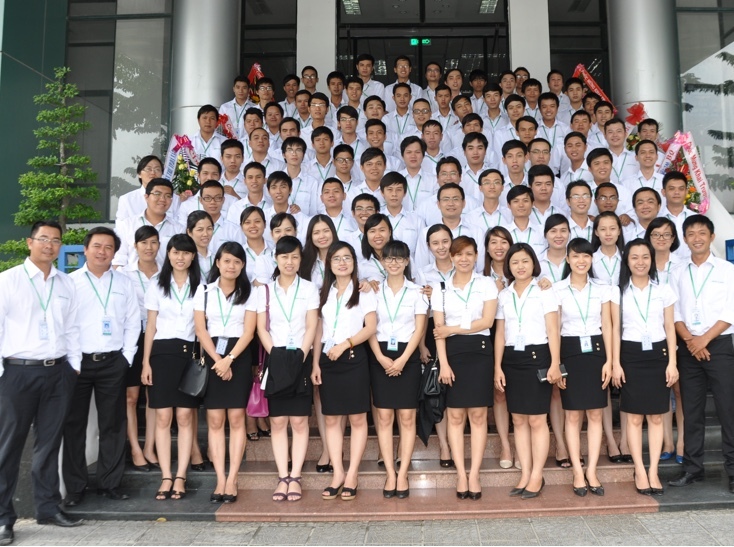 We have excelled domestically, becoming the primary contractor for the government in Da Nang and building transformative software for major companies of up to 12000 employees. But we’re not inward-looking. We have an international workforce from 5 different nations and have partnered with major companies and startups in 8 countries internationally. And we’re not stopping here. Over the next few years, we will continue to expand our corporate presence, opening offices in the USA, Australia and Europe.